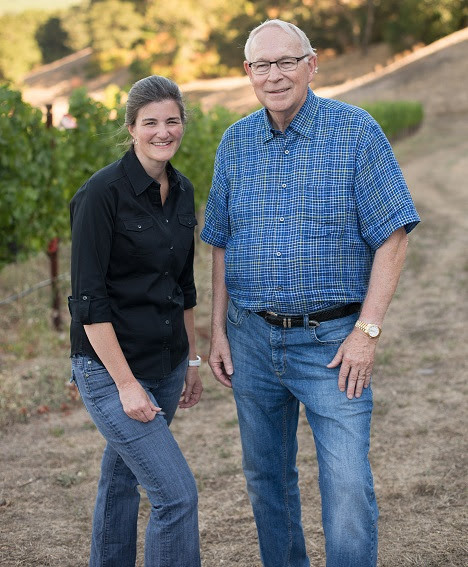 Darms Lane Wine Dinner - The Best Darm Cabernets You've Never Heard Of! The Best Darm Cabernets You've Never Heard Of! so we've sharpened our pencils to do it for a fantastic price! Two Weeks Notice: An Exceptional Wine Dinner. Don't Miss it. Here is a winery and a dinner that will blow your doors off.